One of India's most premier real estate brands, Runwal Developers has a robust track record of executing over 50 landmark projects since its establishment in 1978. 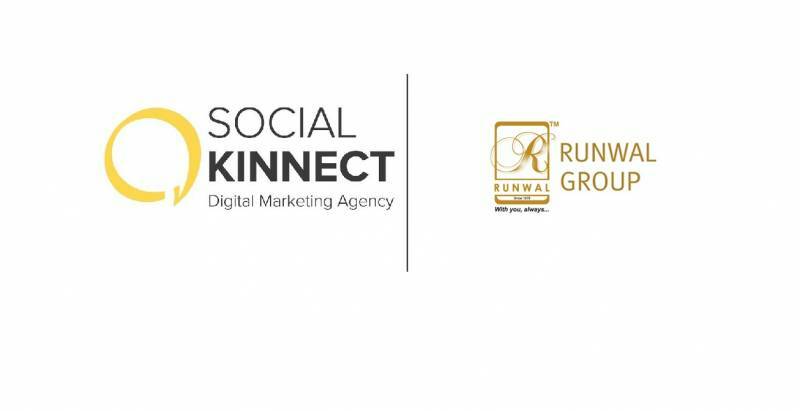 With its continuous endeavor to provide the best real estate products to their customers, Runwal Developers has assigned Social Kinnect the mandate of its digital duties. Social Kinnect's understanding of the real estate sector coupled with its expertise in devising a creative and strategic approach to reach out to the digitally-forward audience, was the decisive factor for the partnership. The mandate includes handling and managing the brand's various digital platforms, along with Online Response Management, media buying, and the web & Search Optimization management. Runwal Developers has continuously striven to keep the ‘customer’ as a focal point in the designing, planning, and construction of all its projects. The brand's steadfast focus on quality has led it to become an industry leader and a customer-driven real estate developer renowned for trust and quality-on-time. With its diverse portfolio that is strategically spread across residential, commercial and organised retail, Runwal Developers covers the entire spectrum of real estate development. 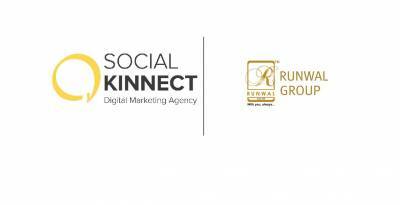 Commenting on the account win, Rohan Mehta - CEO, Social Kinnect said, "Runwal Developers have an extremely bullish approach on digital this year, and through this partnership, we will play a pivotal role in strengthening their growth on the platform. Our deep-rooted understanding of the real-estate landscape will help the brand establish its language on digital. 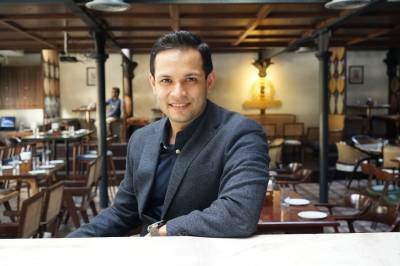 With them entrusting us for a large gamut of services, we will ensure that we invest all our synergies to create a unique brand experience for its customers."